The first ever Romancing the Capital (RTC) was announced in June 2014 and held April 17 and 18, 2018. 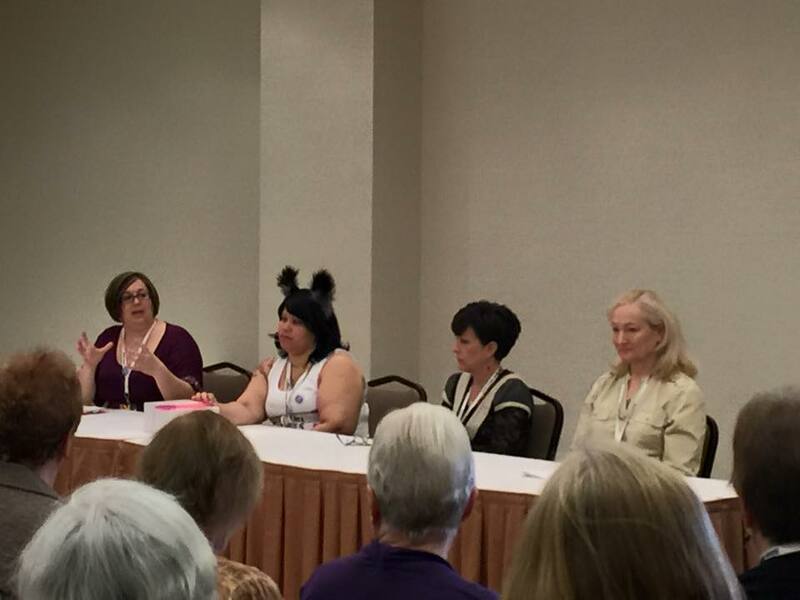 Friday we had panels and workshops from 9am to 5pm, including author events in the eXtasy sponsored room. Friday night was the Amira Press Mad Hatter Dinner and Party, including cosplay and scavenger hunt event hosted by Dahlia Rose, LeTeisha Newton and Eve Langlais. On Saturday, we had four rooms of panels and reader events from 9am to 12pm, followed by the Giant Book Signing from 2pm to 4pm (which was open to the public). The Rock ‘N Howl Dinner & Sock Hop was a costumed event featuring multi-course, sit-down dinner and dancing into the night, sponsored by Milly Taiden, SE Smith, Viola Grace, Zoe York, Cynthia St. Aubin, Robyn Peterman, Trinity Blacio, and Heather Fortman. Reader perks included swag bags stuffed with goodies from the authors! 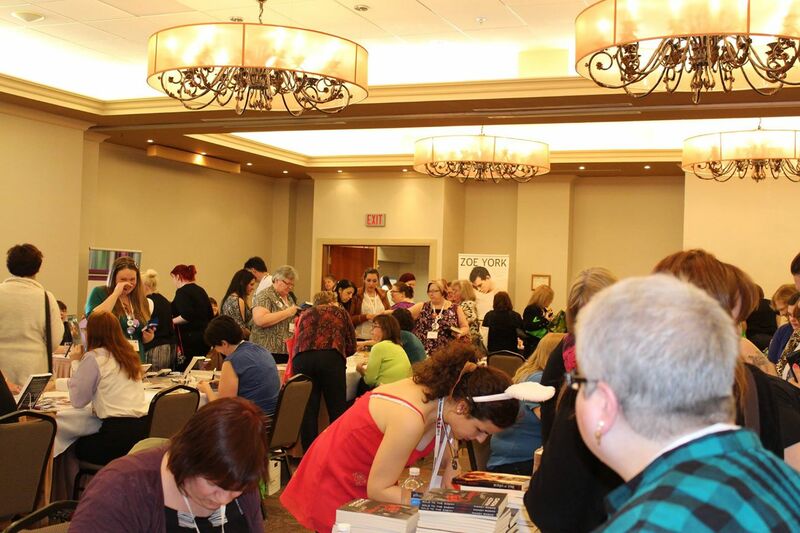 Read Eve’s thoughts on why she started RTC in: Why Canada Needs a Romance Conference on Romance Eh? 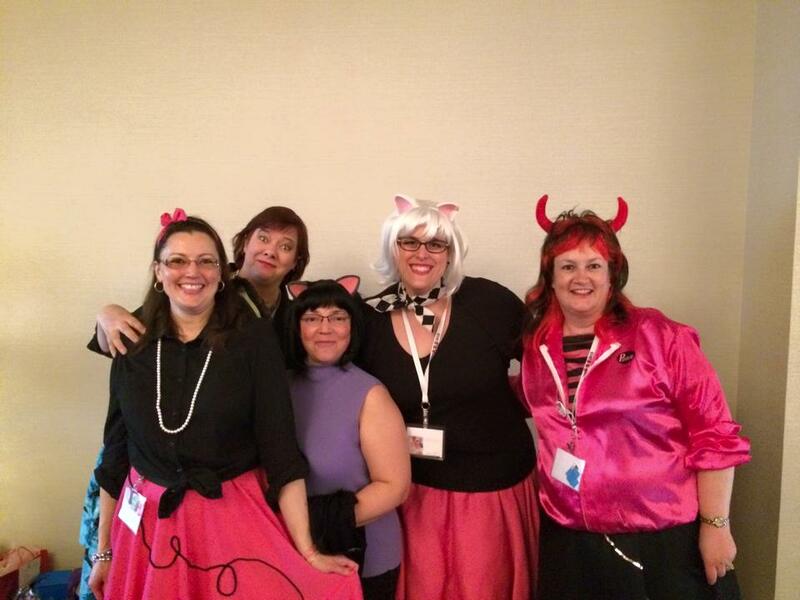 Holy smokes, what a super fun time we had at RTC 2015. Here are some of the pictures. Click the arrows to see more photos, or click the album to see them on Flickr.